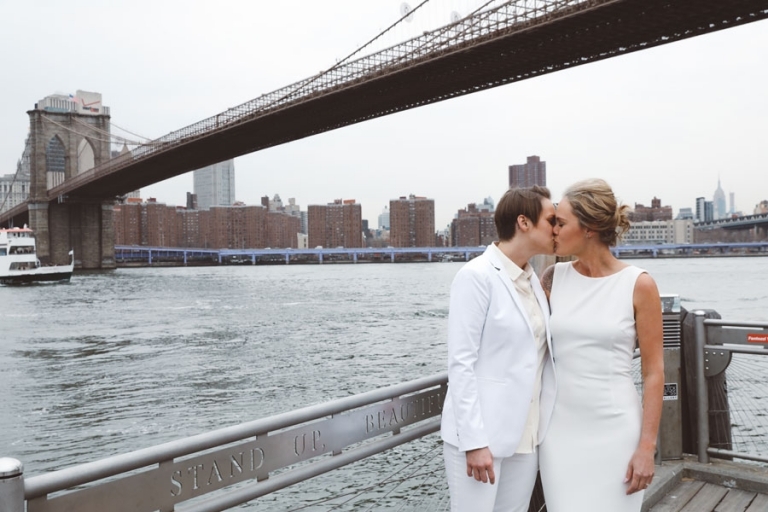 Katie and Erin wanted a stress free elopement and City Hall wedding in NYC. 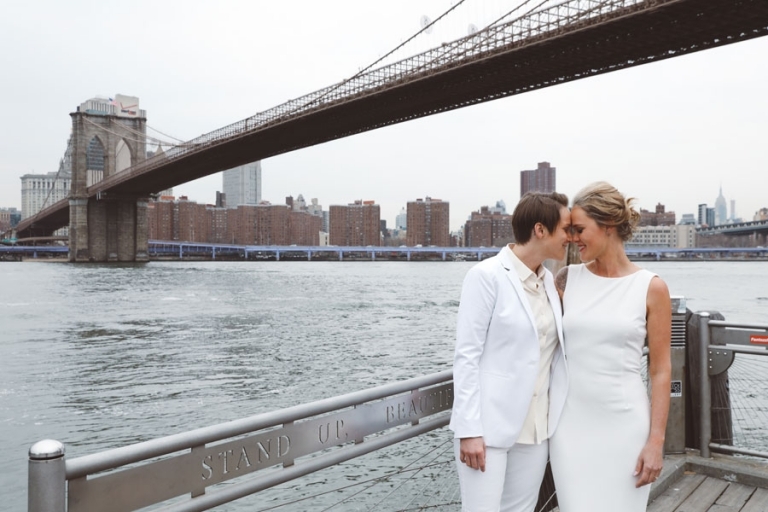 They hired us for photos in Brooklyn with views of the Brooklyn Bridge and then to cover the wait and ceremony at the marriage bureau. It was a true pleasure to work with them and capture their special day in New York City!